Parents are being warned not to buy deadly car seats that can kill a child at even low speeds of 30mph. Surrey County Council’s trading standards team issued the warning after it uncovered a global online market in the illegal seats. 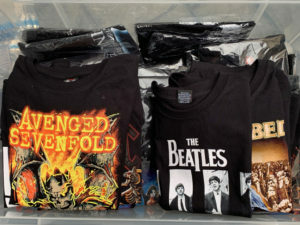 Five members of a Bradford family narrowly escape prison sentences for their role in a £500K counterfeit clothing breach of band trademarks, including Arctic Monkeys and Motorhead. 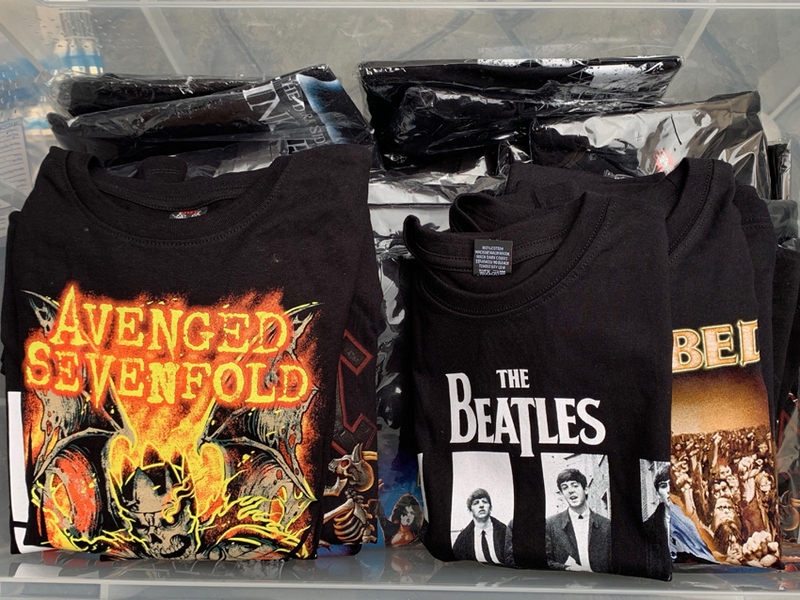 Really excellent result by the SURELOCK team working with West Sussex Trading Standards, raiding the home address of a prolific eBay seller and seizing thousands of music artists counterfeits, well done to all involved. 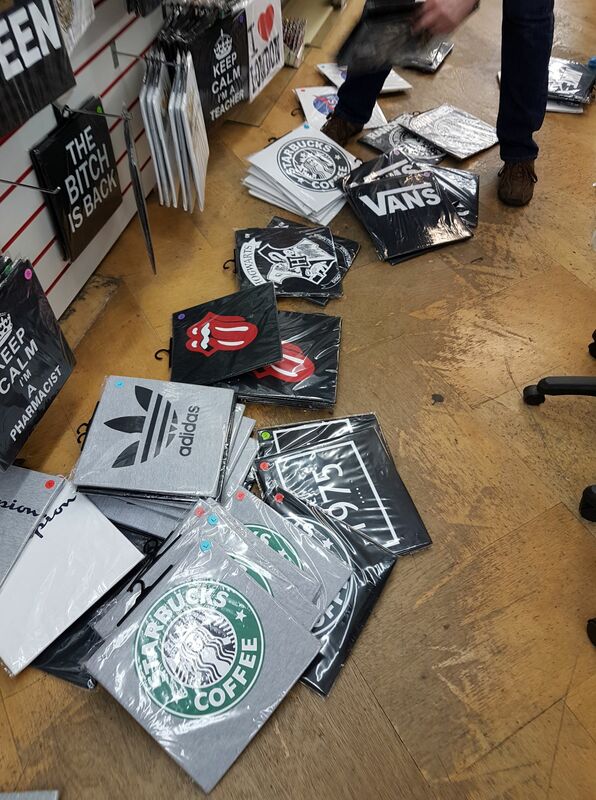 SURELOCK team together with other members of The Anti-Counterfeiting Group assisting the Police and Trading Standards to keep the fakes off the streets of Camden on behalf of our clients. The Hacker News – Phishing Warning! As corporate members of The Association of British Investigators, being accredited by The Law Society is very important. ABI is an endorsed partner of the Law Society. ABI has both national and international membership and offers easy access to their trusted investigative professionals through their website. Surelock and the Association of British Investigators, are both very proud to announce the appointment as President-Elect for 2019-2020 the highly respected member and Governing Council Discipline Officer, Ron HARRISON. Ron has been a member of the ABI since November 2009, initially attending branch meetings, then got more involved sitting on selection panels for new members, in May 2018 became a member of the General Council and was appointed the Discipline Chairman. Who can justify a private investigator’s invoice in the company accounts? This has not been a problem for our clients in the past and we certainly hope it will not be in the future. A few or many hours of work, depending on the scenario and the outcome we expect to achieve, can make a huge difference to your company. There is absolutely no need to justify using a private investigator. A product sold in a counterfeit form suggesting danger. The company contacted Surelock and hired our services. We gained the necessary evidence to place into the hands of their intellectual property lawyers. 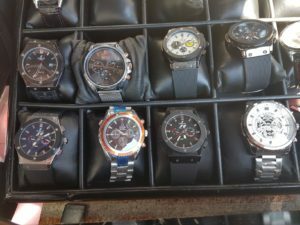 One up against the counterfeiters; and saving a company from being another statistic. Companies and household names use our services. A private investigation company has much talent. Sometimes just being able to prove that a company is doing something right can make a difference one day when that wheel comes off. If we get asked to achieve the impossible we are honest, if something can’t be done, it can’t be done. We won’t take your money and then tell you! Invoices can be as detailed as you like, clients already know our value. 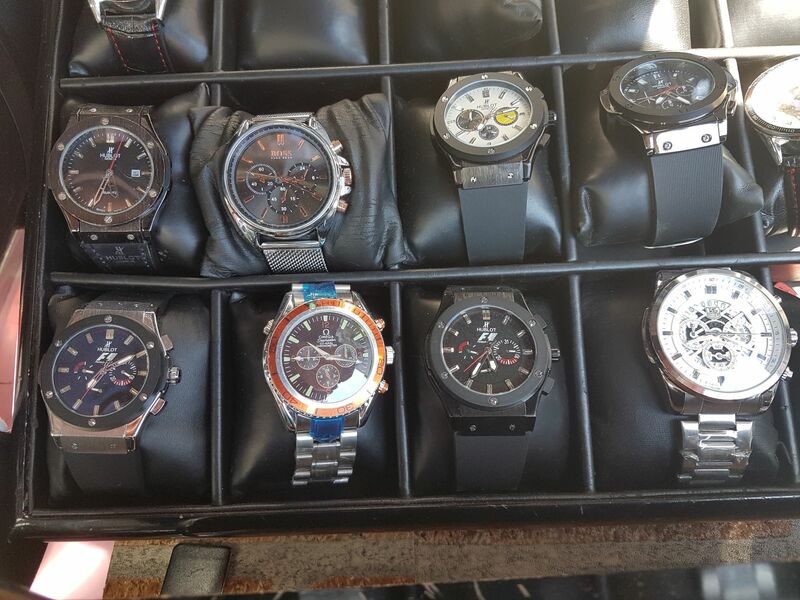 Surelock working with other ACG members, together with Greater Manchester Police and Trading Standards to achieve another tremendous result in this area of Manchester known as Fake City. Stephen Clarkson, director of Custom Design UK Ltd, was handed an eight-month prison sentence, suspended for two years, at Bradford Crown Court. 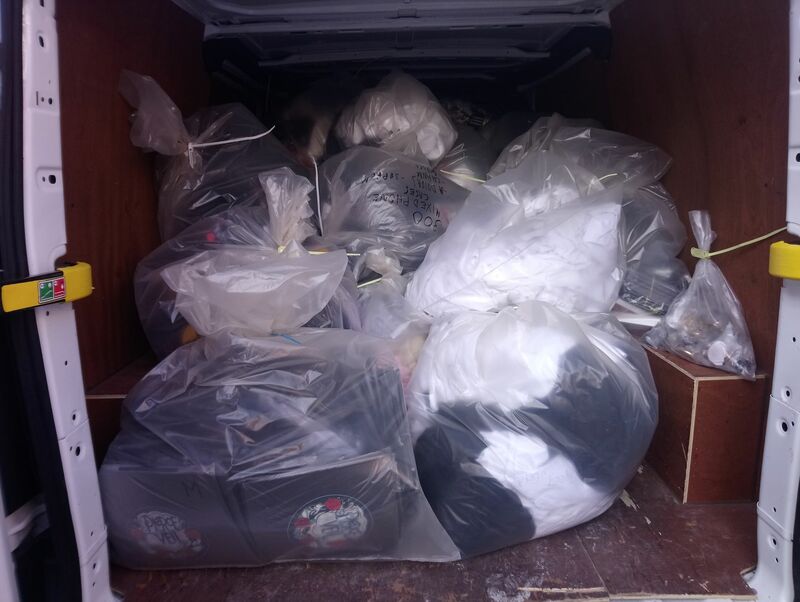 Following information received in 2016 from Surelock, which represents numerous trademark holders that Custom Design UK Ltd was selling counterfeit clothing through an eBay account. West Yorkshire Trading Standards (WYTS) seized, during an inspection in January 2017 of the registered office of Custom Design UK Ltd, items of clothing & heat transfers bearing music and sporting trademarks including US football teams, such as the New England Patriots and Seattle Seahawks. A computer also seized by WYTS, was found to contain software used to create the heat transfers. 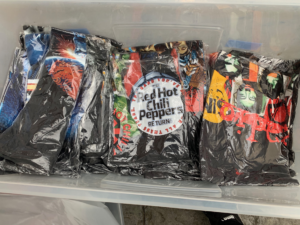 Clarkson pleaded guilty to 14 charges relating to the supply of counterfeit band T-shirts such as The Stone Roses and Metallica.